Piano settings Creation Hymn. 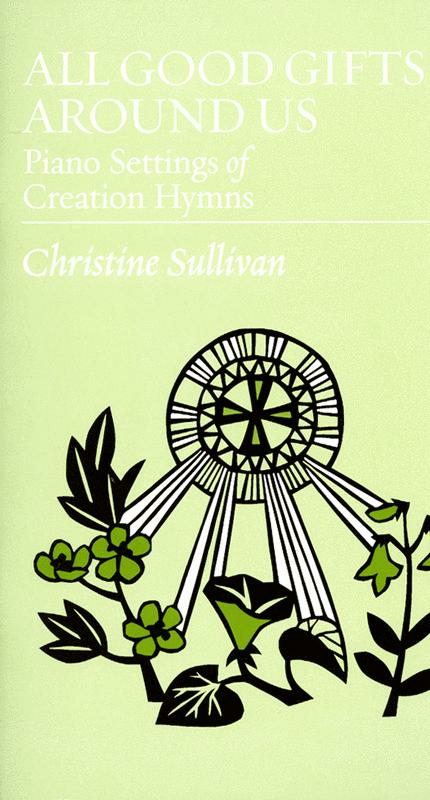 Composed by Christine Sullivan Robbins. Piano Music. Published by Augsburg Fortress (AU.9781451401899).